"...about how all those different people see what they see just a little different from everybody else." the themes it covers: love. lies. truth. hysteria. transformation. and art. "...included figures, objects, books, windows, and always the written word; thick with allusion to voids, the individual, dialectic, the three fates, the nine Muses." to show the one in the many or the many in the one." 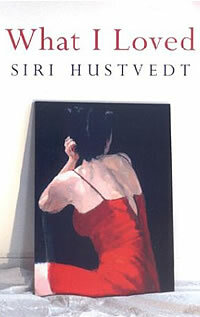 Siri Hustvedt, born 1955 in Minnesota, now living in Brooklyn with her husband Paul Auster.